We have dealt with Balmain realty in the past as they were managing one of our properties. Through Scott’s contacts, we recently bought another property. I am now happy to add that property under their management as they are exactly what I look for in an agent. if you want good representation and speedy response, talk to Scott and Jenny! Scott is the undisputed expert on Balmain Cove. He knows the properties but more importantly knows how to match the RIGHT property to a buyer. The greatest evidence of the quality of Scott's work and professionalism is from the interactions with every resident you pass during property inspections - every person randomly encountered is friendly to Scott. Given virtually every property in the building had been handled by Scott at some point, this shows he cares about the buyer and seller experience. Cannot recommend Scott highly enough! 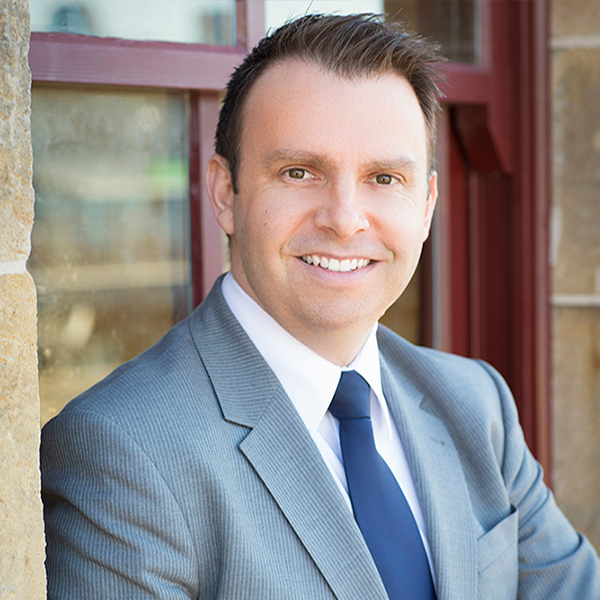 Scott has a great network in the Rozelle/Balmain peninsula and able to sell my property off-market with minimum fuss and hassle with a tenant in place. I was pleased at the short turn around for Scott to find a buyer and exchange unconditionally so close before Christmas. We have worked with Scott and his team a couple of times now, and on each occasion he brings the deepest local knowledge and professional approach to the table. Can only recommend you engage his services if selling in the Rozelle area.